Being someone who believes passionately about providing children with the best experiences and education in life, it is so important when providing the services that Children’s Nurseries do that they have the right support network around them. I have known Donna, one of the Co-Founders of The Nursery HR People for a number of years and she shared with me the vision of The Nursery HR people in providing first class online HR support solely to the Children’s Nursery Sector. I find it refreshing and reassuring that such a business has been developed to provide focussed HR support to the nursery sector and having seen the system I know it will be a fantastic benefit to many nursery owners who will be trying to navigate the employment requirements themselves. 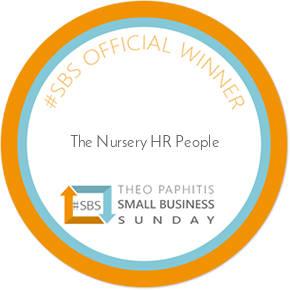 I cannot recommend The Nursery HR People enough and would encourage any nursery owner who is serious about managing HR in their business to sign up to them. It will make such a difference to freeing up their time and managing their administration burden associated with employment matters.